Interested in chimney crowns and caps? 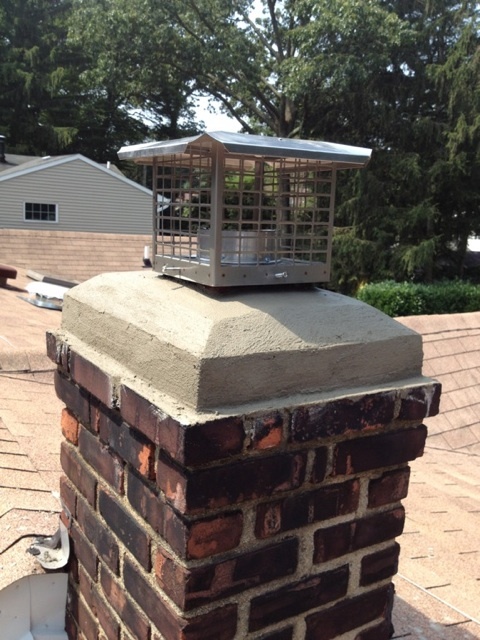 Sunrise Roofing & Chimney is a full service roofing and chimney contractor. 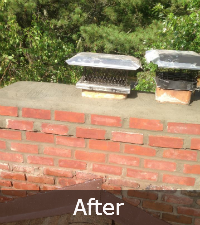 We provide a full range of chimney services, from chimney inspections, chimney cleanings, repairs and rebuilding, chimney repointing, waterproofing, chimney flues, chase covers and chimney crowns and caps. 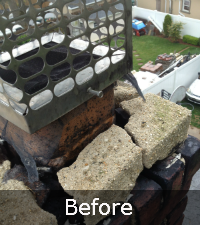 Furthermore, we’re licensed and insured and we’ve performed chimney services on hundreds of Long Island homes. Become our next satisfied customer. Free estimates and same day service is available. Contact us today! Low, competitive prices. 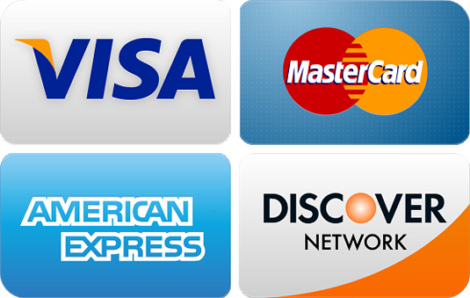 Fast estimates and same day service available! 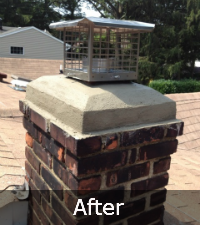 "I've been using Sunrise Roofing & Chimney now for the past couple of years. These guys are great. They really take the time to explain how they are going to work on your home. They get the job done and they deliver great results. 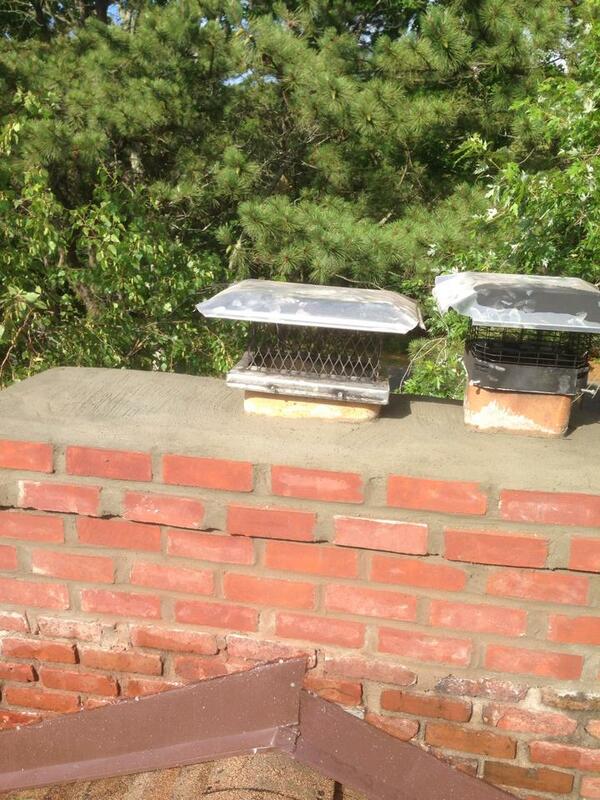 I use them every year for gutter cleanings and recently had a chimney cleaning done. Really happy with how everything comes out. I'm going to keep using them again and again." "We live close to the water in Massapequa and during the winter it tends to get colder near the water. 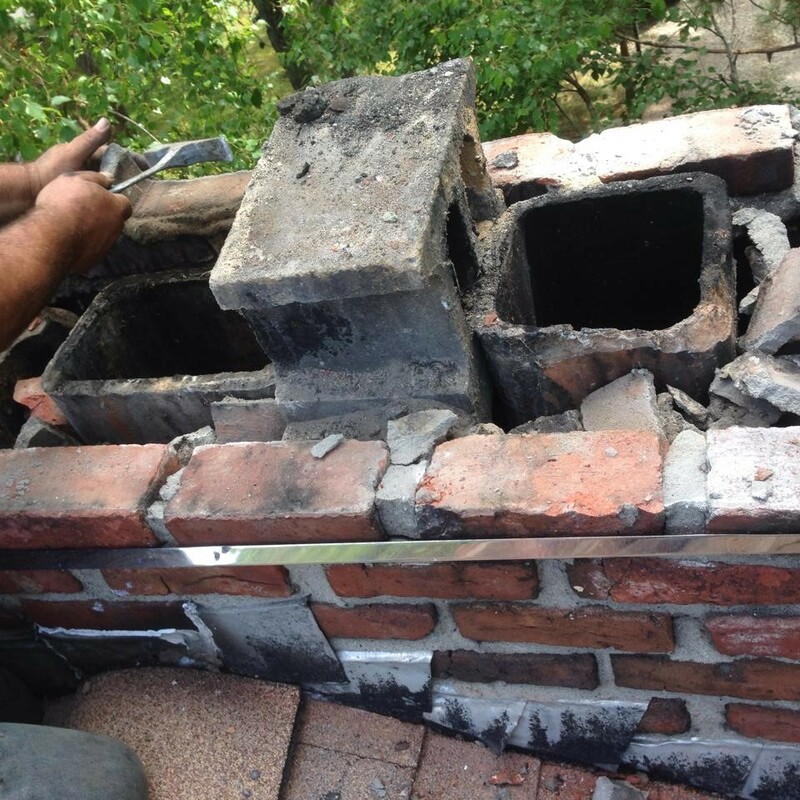 I been having problems with my chimney since last year and need it replaced. Our neighbor recommended Sunrise Roofing & Chimney and it was the best investment I made. They’re reasonably priced and my chimney looks amazing. 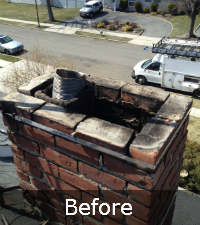 I can sleep easy this winter knowing my chimney will keep us warm." 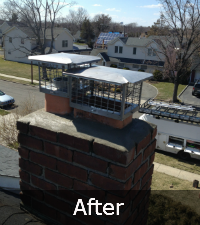 "These guys did an excellent job on my roof. 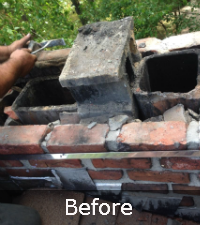 I ended up needing a new chimney as well. Everything looks great. 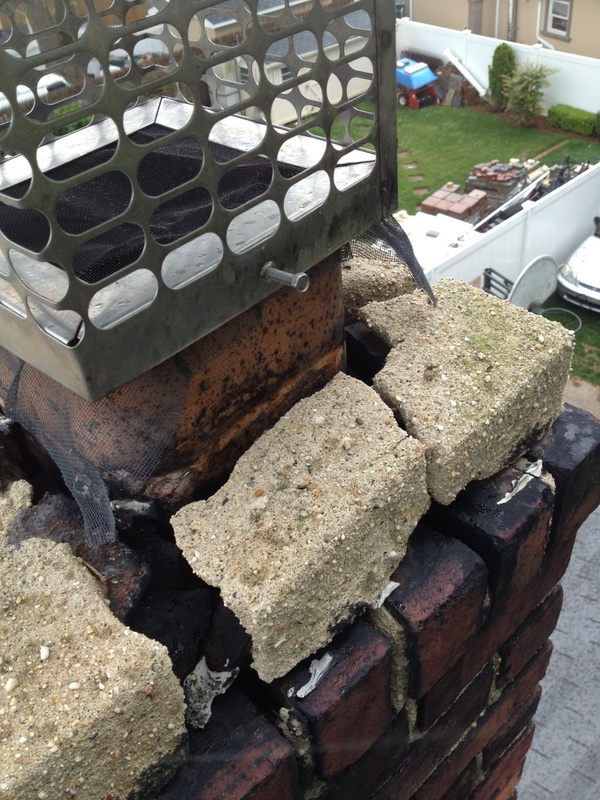 My old chimney was literally falling apart. They came in and fixed everything up. Aesthetically everything looks beautiful. My wife and I are really pleased with the results. I definitely recommend Sunrise Roofing & Chimney." "The vendor offered a free estimate for a small project - gutter cleaning. I suggested it may not be worth their time for a small project. But they still went ahead with a trip for providing a free estimate. The price quoted was fair and they scheduled the work the same day. A good experience all in all!" All Work Guaranteed Up to 30 Years! "Sunrise Roofing and Chimney came to install my new roof. I will never have to shop for a roofing company again. Their work was fantastic. The job was done with precision and on time. Their price was the best too."